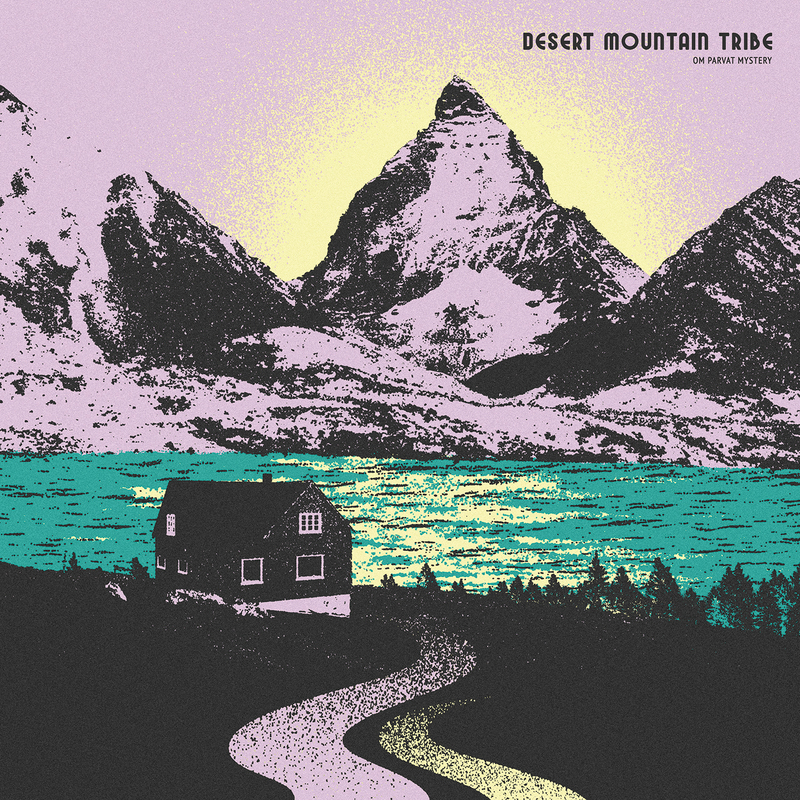 Establishing itself in the current psych-rock scene with the release of the debut 'Either That Or the Moon', the London based trio Desert Mountain Tribe has returned with 'Om Parvat Mystery'. 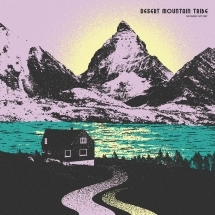 The new album is a captivating psychedelic rock work of art. 'Om Parvat Mystery' showcases DMT's progression in music & style, with a more refined touch & a natural development to a more experimental sound.